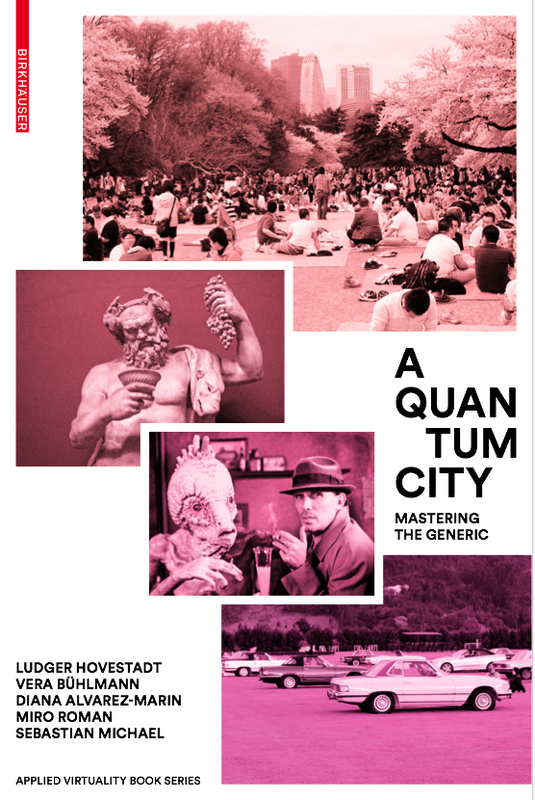 Since the beginning of 2009 I've been working closely with Ludger Hovestadt, who is professor for Computer Aided Architectural Design (CAAD) at ETH Zürich (the Swiss Federal Institute of Technology) and Professor Vera Bühlmann, who was at the time also at ETH Zürich and who in 2017 became professor for Architecture Theory and Philosophy of Technics at the Technical University (TU) Vienna, on A Genius Planet, which postulates a radical pathway from energy scarcity to abundance, and on A Quantum City – Mastering the Generic, for which I've contributed the narrative Orlando in the Cities, which takes the reader on a playful odyssey through two and a half thousand years of civilisation. 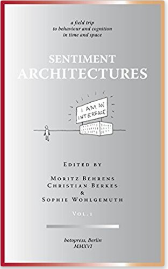 I have also contributed Earth Portal Report 513118-000816 A Sentiment Utopia to Sentiment Architectures, Edited by Moritz Behrens, Christian Berkes and Sophie Wohlgemuth. 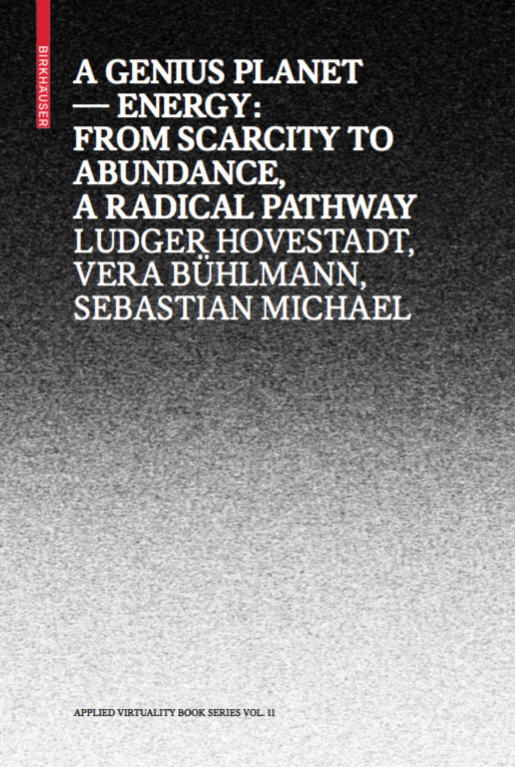 Currently, I am working with AK:AI Arbeitskreis Architekturinformatik on an Atlas of Digital Architecture, which is expected be published by Birkhäuser in 2018. Over the years, I've also written any number of creative concepts, video and presenter scripts, live and multi-media scripts and entire training programmes for events, courses and brand experiences across the world, for clients as diverse as Vodafone, Mercedes-Benz, Hewlett-Packard, British Airways, Motorola, London Transport and the Royal Navy, as well as numerous pitches for some of London's leading events agencies. If you are thinking of commissioning a piece of writing and would like to know more about what's possible, please use the CONNECT page to get in touch.